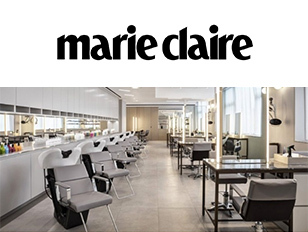 Marie Claire December 2018. 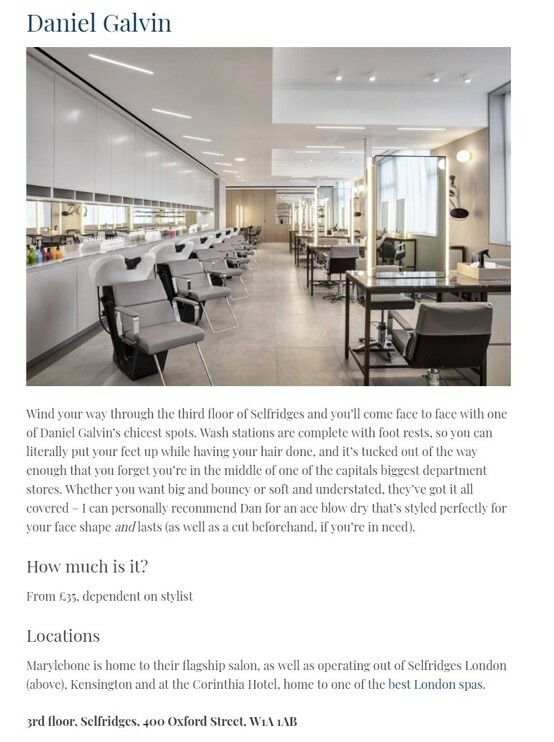 Daniel Galvin Selfridges is featured as one of the best blow dries London has to offer for a spot of pampering in the capital. 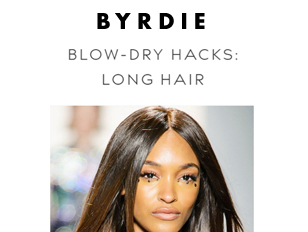 Blow dry services available at Selfridges.